Through her academic involvement, as previous MUSSA Treasurer and during her undergraduate degree, she realized the potential of a student association, from professional growth to fostering friendships. As President, she aims to strengthen the Museum Studies community, enhance students’ experience during their Master’s degree and foster their professional development by helping the council organize events, by supporting student projects, and by communicating students’ thoughts and concerns to the Faculty. 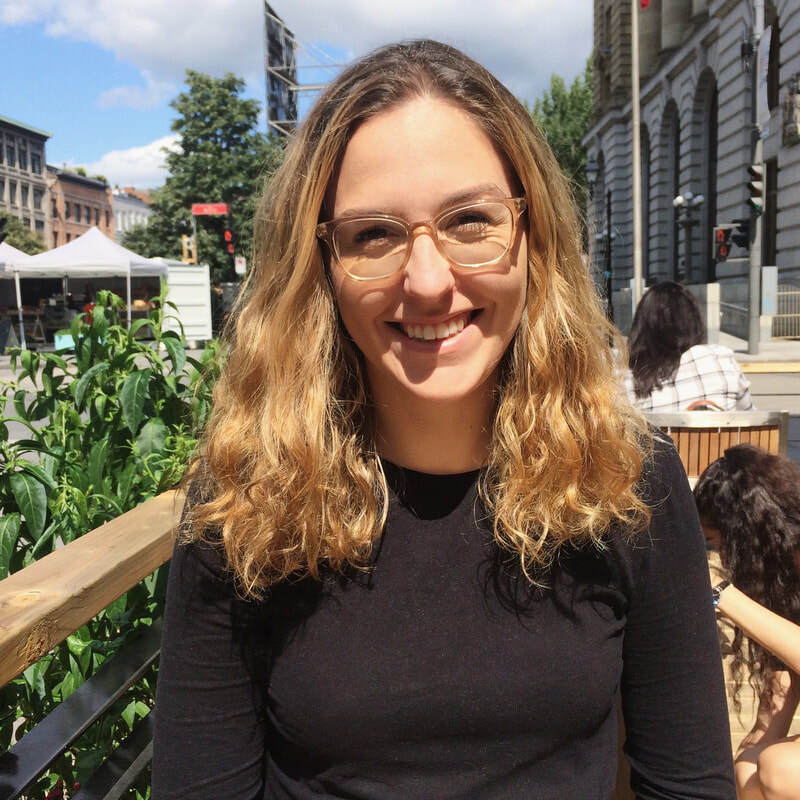 Finally, a little bit about Laetitia: she moved to Toronto from Montreal, QC; she completed a Bachelor's in Art History and Studio Arts with a Minor in Business Studies at Concordia University; she love dogs, making art, and going out for coffee! She is looking forward to contribute to the upcoming MMSt 50th anniversary, meet the 1st year cohort, and all together, have a memorable 2018-19 year! Erica Chi is a second-year Master of Museum Studies candidate. She holds a Bachelor of Arts (Honours) degree in Art History with a minor in French Studies from the University of Guelph. Since, she has worked in a variety of fields but her heart lies in museums, galleries, and cultural institutions. Erica is passionate about the exploration of identities and different cultures, which fuelled her travels abroad. She was employed in Marseille, France as an ESL teacher and ate too many croissants. Serving as MUSSA’s Vice President presents an excellent opportunity to expand her knowledge, create a sense of community, and grow with other like-minded individuals. 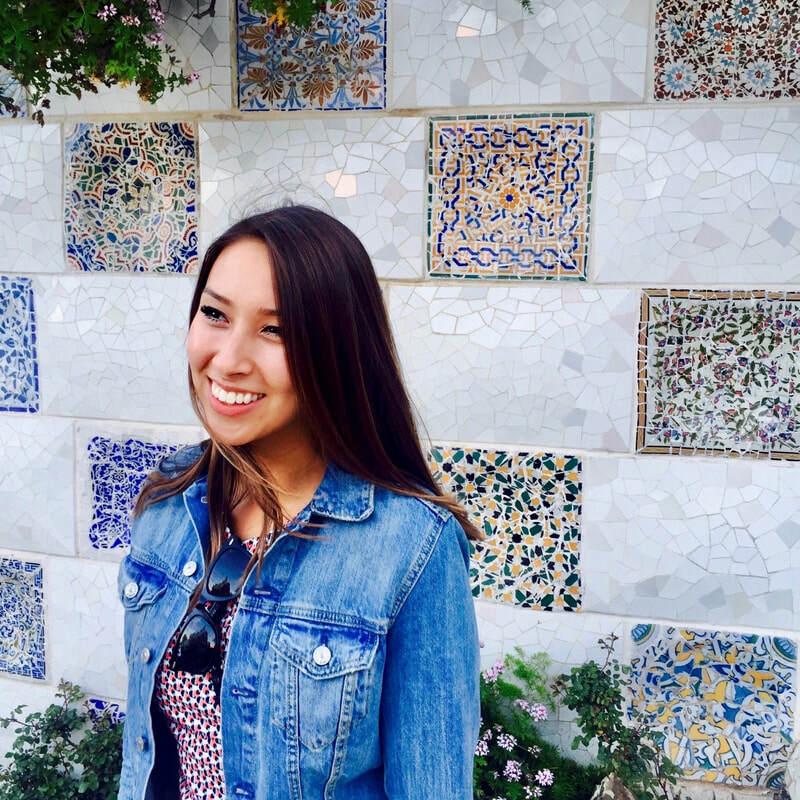 Erica also enjoys yoga, live music, dogs, and exploring Toronto through its diverse cultural cuisines! Emma Puddicombe is a first year Masters of Museum Studies student with an Bachelor of Arts (Honours) degree in Classical Studies. She has a passion for learning and museums, something that inspired her to apply to the Faculty of Information. 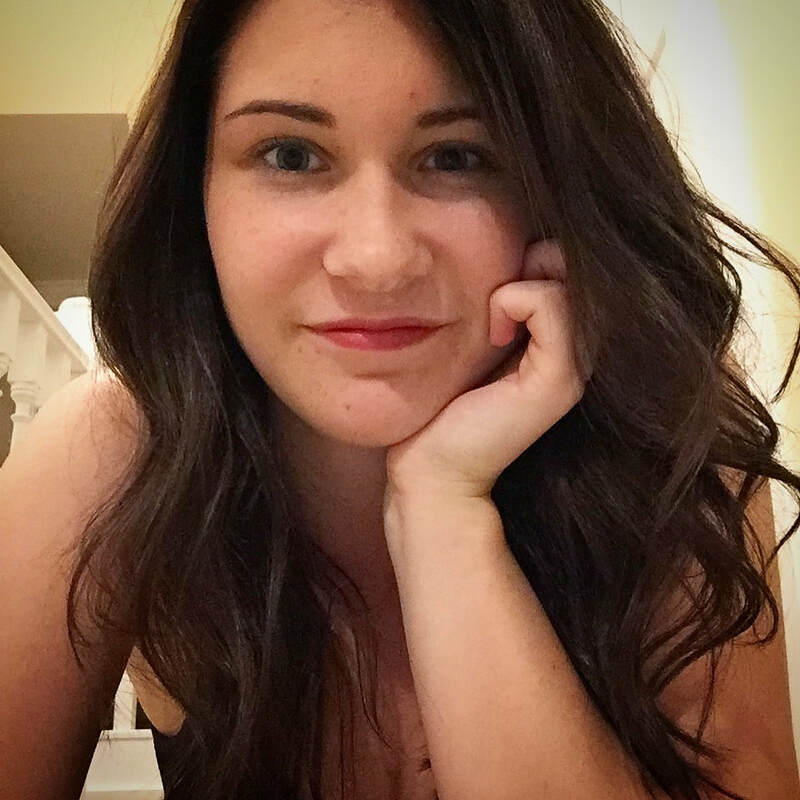 Throughout her undergraduate degree, Emma worked in various museum in Kingston, most notably at Canada’s Penitentiary Museums, which solidified her desire to make a career in museum work. In her free time, Emma enjoys exploring museums in the city with her friends, watching movies, and convincing her family to show her their dog (Kuma) when they FaceTime. Emma is very excited to be apart of the MUSSA team this year and is looking forward to what seeing what this year has in store! Andrew Falcao is entering his second year of the Masters of Museum Studies, and is very excited to see what the year has in store! He has plenty of experience in academia, beginning with a BSc (Honours Science, Earth Sciences minor) from the University of Waterloo, followed by an MA in Film Studies from the University of Western Ontario, and then a stint as a PhD student in English & Film Studies at Wilfrid Laurier. When that didn’t turn out as planned, he decided to turn his love of arts and sciences into something a bit more practical, and where better than at a museum? He loves abstract art, Hollywood musicals, pretentious art films, pretty rocks and minerals, Oxford commas, and research. My name is Natalie and I am in my first year of Museum Studies. Though I am originally from Calgary, I completed my undergrad in history at Acadia University . Throughout my undergrad, I was heavily involved with my school’s History Society. I held different positions on the society such as head of programing, and in my third and fourth year held the position of president. I am very excited to be on MUSSA and have the opportunity to be the first year reprehensive! Evelyn Feldman is a second year student in the Concurrent Registration Option. She has a Bachelor of Arts from the University of Victoria, with a major in English and honours in Greek and Roman Studies. 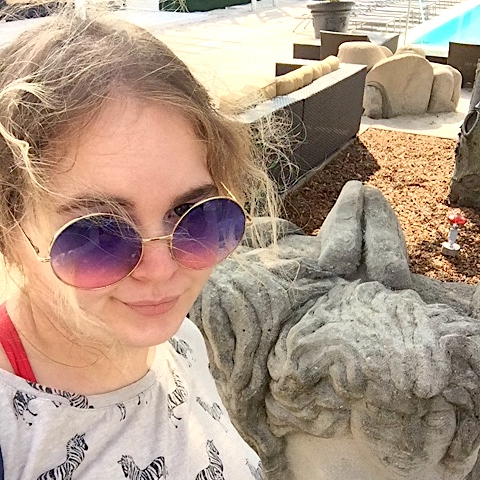 She wrote her honours thesis on the development of public libraries in ancient Rome, exploring how they may have functioned within Roman society and whether there really were libraries in Roman bathhouses. In her free time Evelyn enjoys reading fiction, constructing modular origami forms, and watching baseball. She also runs the iSchool Book Club. Evelyn is excited to be in a position to facilitate harmony and collaboration between the MISC and MUSSA councils. Hi there, I am a second year CDP student in the MMst and ARM concentration. I thoroughly enjoyed the MUSSA events that I attended last year and think I would be a great addition to the team. Last year I was a first year representative for ACA, and am now the Vice Chair of ACA. I think my experience with the ACA will help me support MUSSA in events. I also have worked in development in museums and think this will help me in the position of Treasurer as I have experience with financial matters. Julie is a first year Museum Studies student, with a Bachelor (Honours) degree in Art History specialist from University of Toronto. After her undergraduate study, Julie went out to the real world and tasted the sweets and bitters of harsh reality as she experienced an administrator position at a corporate. With the realization of her true passion for museums and art, Julie is now eager to explore the roles of museums in our society and the evolving museum practices. As the Secretary of MUSSA, Julie is looking forward to connecting with various people at the iSchool, as well as with diverse cultural institutions in Toronto. Besides from the academic interests, Julie’s personal interests are: #foodie, #latte, #reformerpilates, #peonies, #travel . Kesang Nanglu is a second year MMSt student. Before coming to the iSchool, she studied at OCAD University where she received her BFA in Drawing and Painting with a minor in Art History. Born and raised in Toronto, she has volunteered for years with museums and cultural organizations around the city. 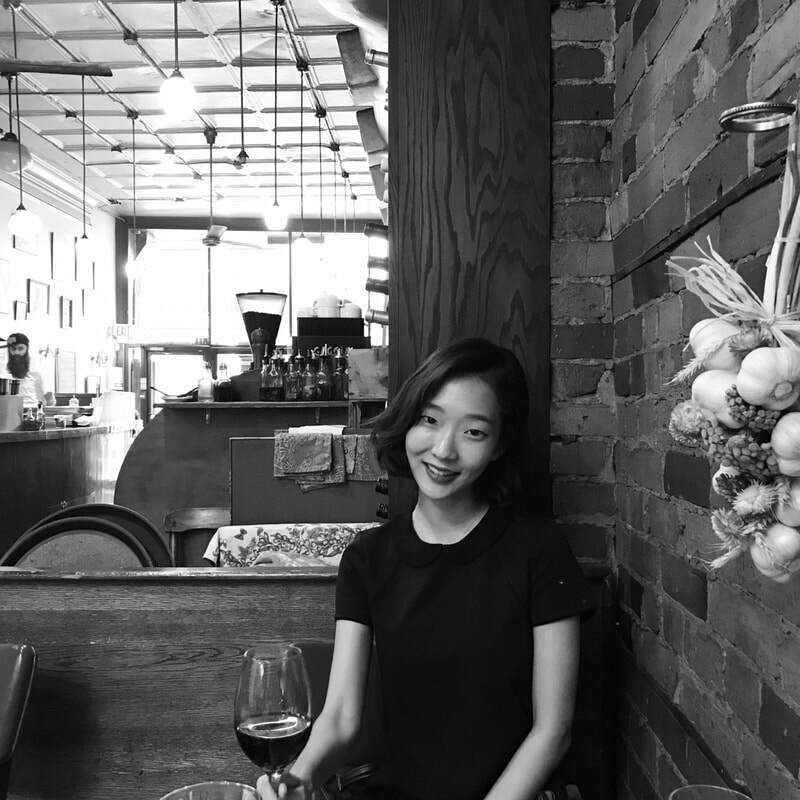 In her spare time, Kesang loves to paint, cook, and hunt for deals at vintage boutiques and thrift stores. Amy Intrator is entering her second year of the Museum Studies program. 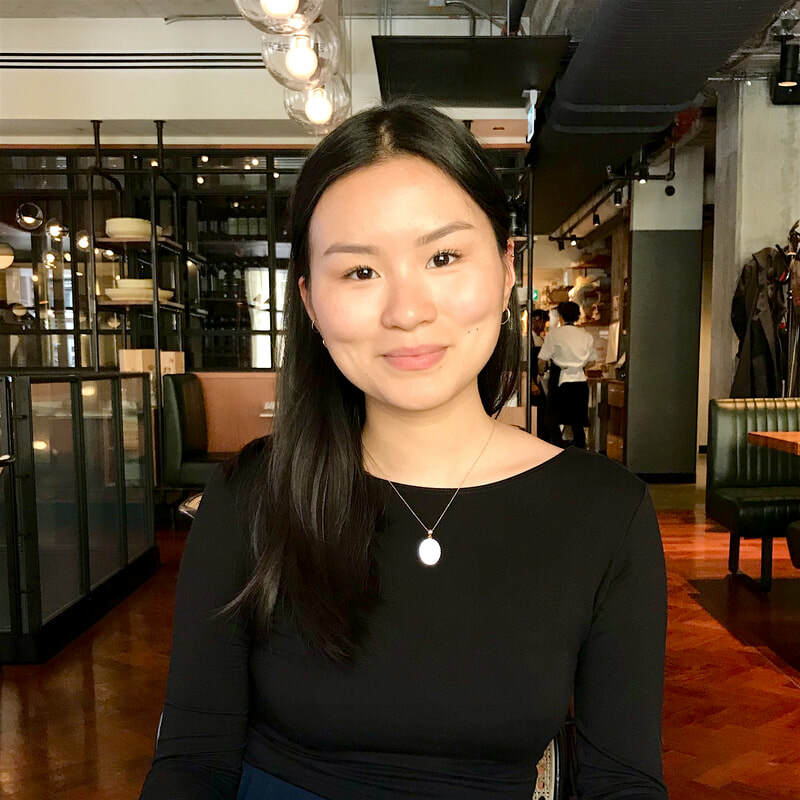 Amy found her passion for museums and writing about cultural heritage through her involvement in Musings. As both a Contributing Editor and Musings Administrator, Amy had a chance to both write for Musings and help with the blog’s social media and digital engagement. This year, Amy is partnering with her classmate and writer-extraordinaire Kathleen Lew to take on the role of Co-Editor-in-Chief. As part of a dynamic duo, Amy is dedicated to helping Musings build on the success the blog has achieved over the last five years. Amy and Kathleen will focus on digital engagement, creative content, and new outreach initiatives to ensure Musings continues to serve an integral role in the iSchool and the museum community at large. Kathleen Lew is a second year Master of Museum Studies candidate at the University of Toronto’s iSchool. She completed her Bachelor of Arts (Honours) at Queen’s University, with a Major in History and Minor in Art History. Throughout her undergraduate degree, she enjoyed leading school tours at the Agnes Etherington Art Centre and singing in an all-female a cappella group. At the Faculty of Information, Kathleen is interested in exploring art museums, feminism, public programming – and how they all fit together. Kathleen has experience in creative writing, print/online publication, and fostering collaborative arts communities. When she isn’t writing about museums, she can be found eating nachos and exploring the Toronto music scene. Kathleen is ecstatic to be joining Amy Intrator as Editors-in-Chief of Musings and to represent the student body on MUSSA. Jordan Fee is a first year Museum Studies student who received his Bachelor (Honours) degree from the University of Toronto with a double-major in French Literature and Art History. Since completing his undergraduate degree, Jordan has done community-based event work at Daniels Spectrum in Regent Park, and has also worked at Sanagan’s Meat Locker, a butcher shop in Kensington Market. Through this, Jordan has gained a passion for food, agriculture and the ways in which museums can interact with food to provide their audiences with a better understanding of how, when and why food arrives on our plate. In the future Jordan hopes to further explore the shared language of museums and restaurants, thereby showing how we view food and museum objects in similar ways. Find Jordan in a museum, on a farm or in a library ; he likes to think that he is equally at home in all three. Aline is in her third year of the CRO/CDP program, in Museum Studies and Archives and Records Management. She holds an undergraduate degree in French Studies and Humanities from York University, and is an avid gardener, baker, reader, and tea drinker in her spare time. She is excited to be a part of the MUSSA executive council this year as a representative on the Admissions Committee. Daniel Genis is a second year Master of Museum Studies student at the University of Toronto. Over the past five years he has worked as a tutor, teacher, and museum educator. He holds a Bachelor of Arts degree in History and Classical Studies from the University of Western Ontario and a Bachelor of Education degree from Nipissing University. He very much enjoys reading both inside on a lousy day and outside on a nice day, although never the other way around. Katlyn Wooder started her academic career at the University of Toronto, studying Art History, English and Rhetoric. Her passion for cultural heritage saw her volunteering at different galleries across Toronto. She realized that there is great potential and downfall in how culture and heritage sites combine their mission statements, collections, and visitors and could not wait to learn more. She is now a Museum Studies Graduate Student at the University of Toronto’s Faculty of Information, developing her professional skills, and gaining knowledge (except on Sundays, Sundays are for sleep). In 2017/2018 she was the First Year Representative, part of the Social Committee, Standing Committee Representative, and Volunteer Coordinator on the iSchool Conference. She is now the Program Representative for MUSSA, and will work hard to protect the interests of the students. Hannah is in her third year of the CDP program, in Museum Studies and Archives and Records Management. She holds a Bachelor of Arts degree in Art History and Cinema Studies from the University of Toronto. She loves doing yoga, watching hockey, and hanging out with dogs! Lauren McAusland is in her first year of the Combined Degree Program, in Museum Studies and Archives and Record Management. She holds a Bachelor of Arts and Science degree in History and Organismal Biology from McGill University. Lauren has worked in natural history and local history museums over her undergraduate career, and is looking forward to exploring Toronto’s museum scene. In her spare time Lauren can be found drinking tea, watching cooking shows and playing board games.